Our aspiration is to achieve predictable treatment results. 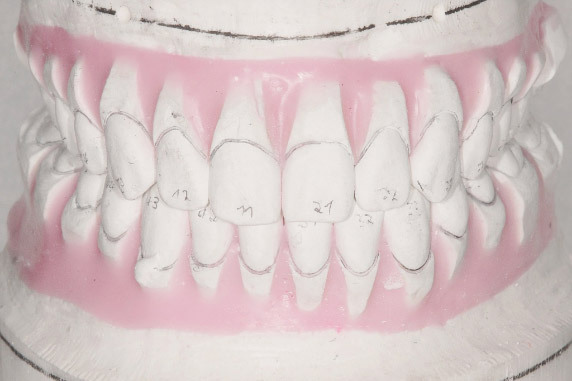 The WIN Appliance combines two important features that patients should expect from a tooth correction: Invisibility and three-dimensional control. WIN Lingual Braces are individually programmed to correct all forms of tooth misalignments. Predictability of the treatment process is another feature of the fixed WIN Appliance – just as expected. A plaster model of the teeth and jaws is constructed in our laboratory corresponding to the individual treatment plan of each patient. It projects the optimal correction results for your misaligned teeth at the end of your treatment and will perfect your smile – showing you exactly how your smile will look like at the end of your treatment. 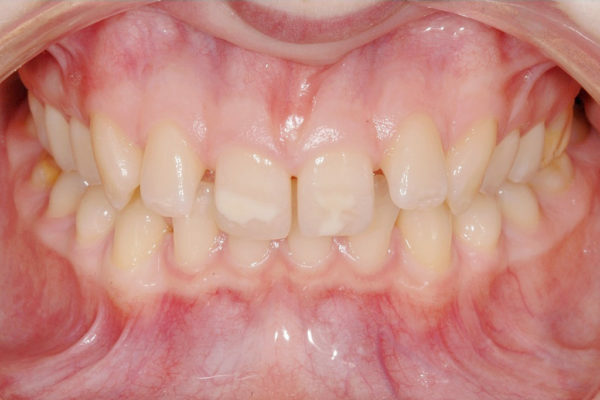 The treatment process corrects misaligned teeth in the shortest possible time frame and precisely as planned. 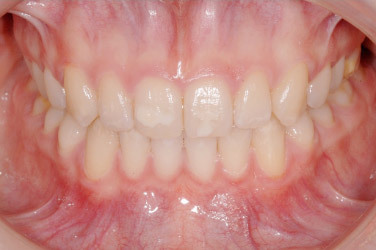 With an invisible WIN Appliance, the patient visibly benefits from every correction of his misaligned teeth right away. Whether it is in the beginning or in the end of the treatment process, your WIN Appliance will never be seen from the outside. With every corrective movement of your teeth, your smile will be visibly more beautiful. Sit back, wait and look forward to every visible improvement of your positioning of your teeth. It is the most relaxed way to your new and improved smile.